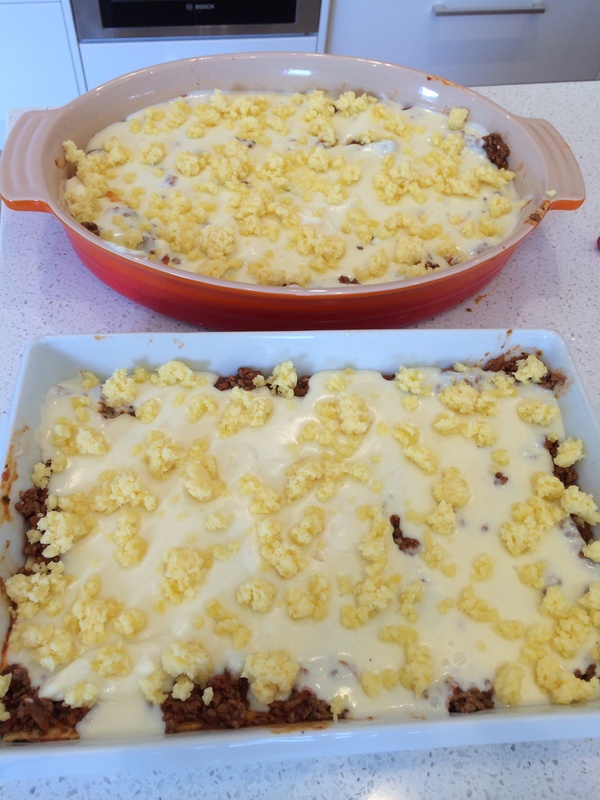 The thermomix really makes short work of bechamel sauce (white sauce) for lasagne. No stirring, and cooked doubled the recipe for two lasagnes for a dinner party in 15 minutes. It was super smooth, no lumps. Really fantastic! And then then used the Thermomix to chop up the cheese for the topping. Am loving all the different uses for this one machine.